A fast easy-to-use tool to calculate the weight of your mechanical parts based on their geometric characteristics. Quickly convert Energy (impact), Tensile (strengths), pressure, temperature or length. Define the shape of your piece, send us an online request for quotation. Welcome, need forged or cast pieces? 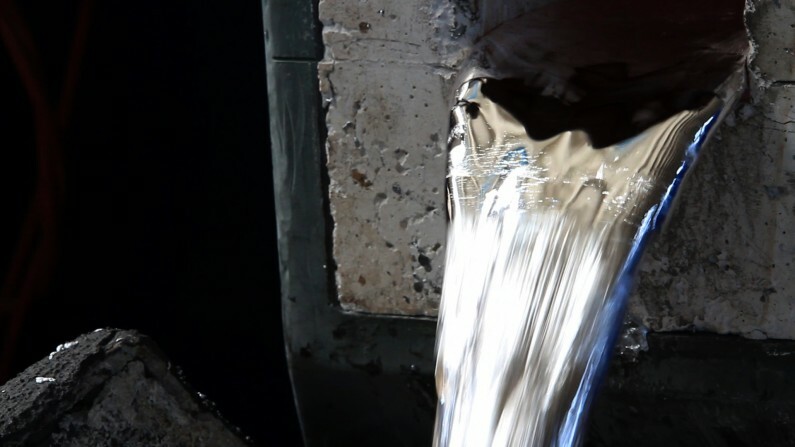 Thanks to a materials database, and a weight calculation tool, our website is here to give you an overview of the various technologies that we make available to industry professionals. 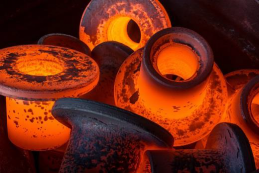 We can answer you requests for quotation in open-die forging, closed die forging, stainless steel sand and centrifugal casting, aluminium die-casting, font casting, carbon steel and alloy sand casting, and powders Hot Isostatic Pressure (HIP). We are looking for a partner in ring rolling. SANDVIK will attend the WNE 2018 nuclear exhibition in Paris Nord Villepinte, from 26th to 28th of June 2018, Hall 7 / D89.